A free gig comes to the Cluny on Saturday 28th April. Psychedelic, fuzzy Behold A Pale Horse are joined by energetic, and riffy Okay Champ for an awesome show, and better than that, it’s free. With their second EP just finished, the band are bringing their live shows to life by combining visual art with their music. 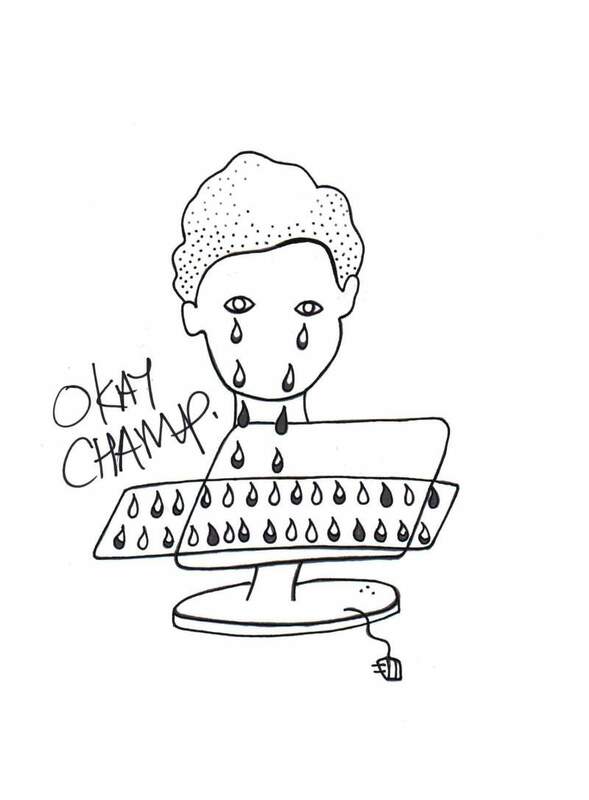 The mighty Okay Champ (featuring former members of Nately’s Whore’s Kid Sister and Let’s Buy Happiness along with current members of Eat Fast) and bring a raw and raucous sound to a bill of two of the best bands in the North East. Behold A Pale Horse and Okay Champ play The Cluny, Newcastle on Saturday 28th April.